Five Arm Exercises to Tone Your Arms- Flabby arms are a major concern for many across the world. If you too are not being able to wear your favourite sleeveless t-shirt, I can relate to your woes. If you too are embarrassed by a flappy-flabby set of arms, and you have followed large number of fitness tips, health magazines and even YouTube fitness tips channels, but no arms workout has been able to help you to get rid of those flabby arms, and no so-called fitness tips have been able to tone your arms for you… Read along to find out five arm exercises to tone your arms. 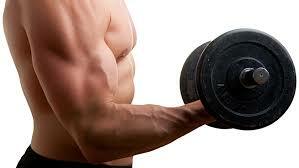 In order to start the arm workouts, it is very important to first relax your muscles by warming up first. Here are four steps which can be used for warm up. Stand straight with your feet shoulder-width apart and your arms stretched across your chest at shoulder height and palms facing outwards. Keep your shoulders down and chest up. You should not allow to let your shoulders rise. 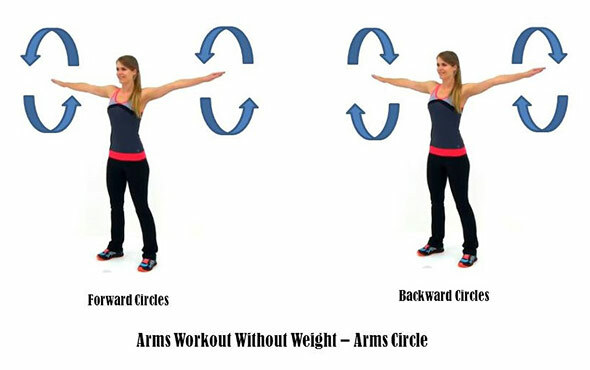 Rotate your arms in circular motion. Rotate 20 times in the clockwise direction before switching to anticlockwise direction. Breathing: Maintain a nice and rhythmic breathing pattern. Sets & Reps: Do two sets to warm yourself up for the workout. You are going to need some weight to add resistance to this exercise. For weight, you can grab two water bottles if you don’t have dumbbells. This exercise focuses on toning and training your biceps. Stand straight with your arms extended freely and your elbows as stuck to your torso. Now lift one arm up till you reach the curled position. Try to contract your biceps more at this position. Hold the position for two seconds and then slowly let your arm down to the initial position. Breathing: Breathe out as you contract your biceps and breathe in when you stretch them. Sets & Reps: Do three sets of 10-12 repetitions with each arm. For this exercise, you are going to need a chair or a bench or a similar platform at least two feet above the ground. We are going to train the triceps with this exercise. Flabby triceps are the main culprits of flabby looking arms. Keep your palms on the platform shoulder-width apart and extend your legs in front of you. Your waist is going to be above the ground and no other part of your body would be resting on the platform other than your hands. You will essentially reach a plank position. If it’s too difficult for you to keep your legs you can bend your knees for initial stages. Now lower your body down till your hips are about to touch the ground. Then slowly lift your body back up. At this time try to contract your triceps. Breathing: Breathe in as you lower your body. Breathe out as you lift it back up. Sets & Reps: Do three sets of 10-12 repetitions each. Now, this exercise focuses on your entire arm. You might argue that your chest gets involved but this will tone your arms like magic. The 2-2-2 corresponds to the width of your hands during this exercise. The first two are going to be closer than shoulder-width, the next two are going to be shoulder-width and the last two are going to be wider than shoulder-width. Get into the push-up stance. Slowly lower your body. Make sure the body is straight. Most common pushup mistake is that people end up only lowering their upper body while their hips remain static. Get it down, hips and all. Hold it when you’re down for a split second and then lift your body back up. Sets & Reps: Do four to five sets. With the help of this exercise, you will cut your deltoids into shape. Deltoids are basically your shoulder muscles. It has three heads- frontal, lateral and rear. This exercise is going to hit all those three groups and sculpt your deltoids like never before. Stand straight with your arms by your sides. You can add resistance by holding dumbbells. Now start raising your arms in the lateral direction or in the vertical plane to bring your arms at shoulder height. Throughout the motion, your arms should be as straight as possible. During this part of the motion rotate your arms so that the inside of your forearms face front. Now raise your arms further up to bring them towards each other right above your head. During this part of the motion rotate your arms so that the inside of your forearms face towards each other. Bring your arms back down to the initial starting position slowly. 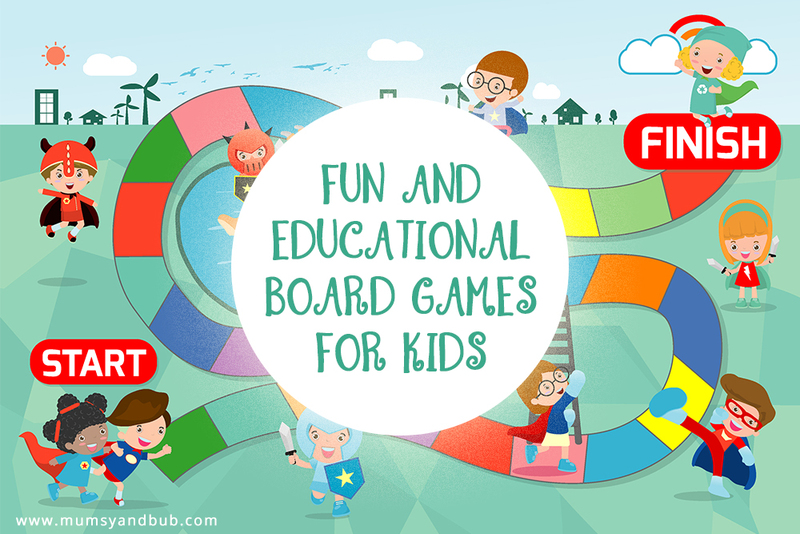 Previous articleHow to Spend Your Time if Have a Long Layover at Zurich Airport?